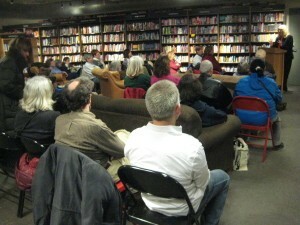 Home » All News » Hear the Author Speak! 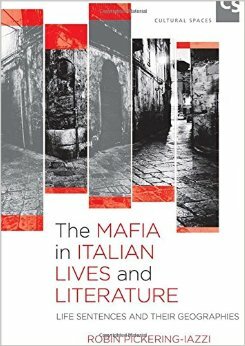 Italian professor Robin Pickering-Iazzi will be presenting her newest book, The Mafia in Italian Lives and Literature: Life Sentences and their Geographies, on Wednesday, February 17, at 7:00 PM at Boswell Book Company. Please join Robin Pickering-Iazzi for a lively talk and discussion about inside stories exposing the power of both the mafia and the people who fight for justice in their daily lives, politics and literature in Italy.